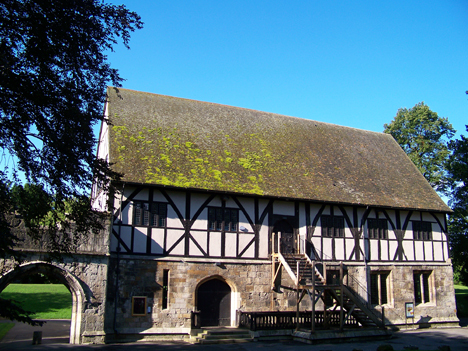 Set in the Heart of North Yorkshire, overlooked by the magnificent ruins of St Marys Abbey, the Hospitium York provides an ideal setting for your perfect wedding day. 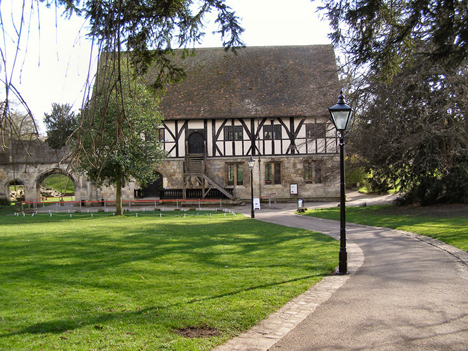 Gazing out onto the renowned Yorkshire Museum and the picturesque museum gardens, this unique 14th century establishment delivers a peaceful and intimate atmosphere to share with your loved ones. 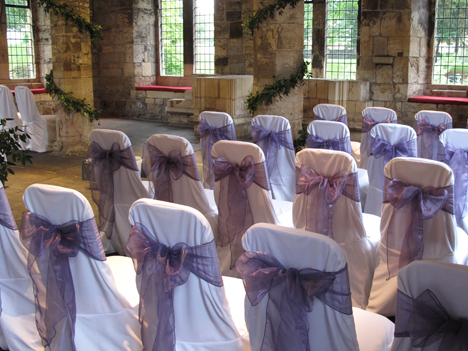 The Hospitium York is set over two floors, the first floor hosts a stunning dining room and the ground floor boasts a spacious room and foyer, which was where Sweetly Seated had the pleasure of dressing chairs at a recent wedding. 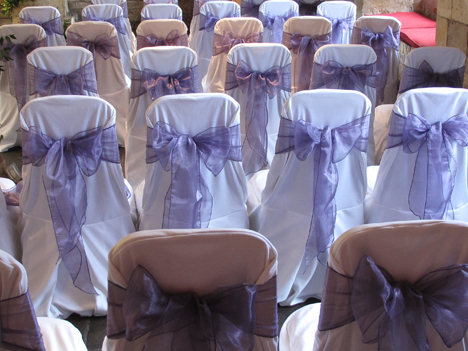 Complementing the grand interior of this enchanting venue, the Sweetly Seated chair cover hire team dressed the wedding chairs in our crisp white wedding chair covers, adding rich deep purple organza sashes’, tied elegantly in a simple bow. They set the room alight with colour and warmth, oozing sophistication and grandeur. Encapsulating the romantic ambience, the purple organza sashes completed the whole feel to the wedding, adding an element of a true fairy tale. The ceremony was followed by a stunning photo shoot, enraptured by the wonder and charm of the truly beautiful surroundings, the bride and groom both relished in what was unquestionably a magical day for all.